Sunday School games can be a great way to teach kids something extra about the bible lesson or even help them learn a new bible verse. Here is a game that can be used by itself or in conjunction with the bible story - Enoch: Walking with God. 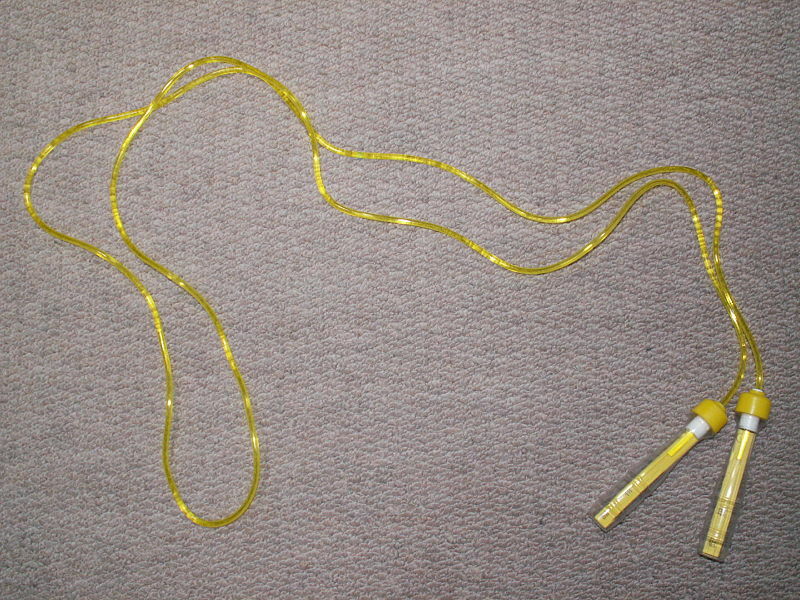 For this game, you can use a regular-sized jump rope, an extra long jump rope, or any type of rope you have. The game works best if the rope is on the thinner side. If you don't have a rope, a long piece of yarn works too! Begin by stretching the rope flat on the floor. Have the kids line up behind one end of the rope. Before starting the game, decide whether you will be asking questions about the Sunday School lesson or if you will be teaching the kids a new verse. The kids will try to walk on the rope from one end to the other without loosing their balance. 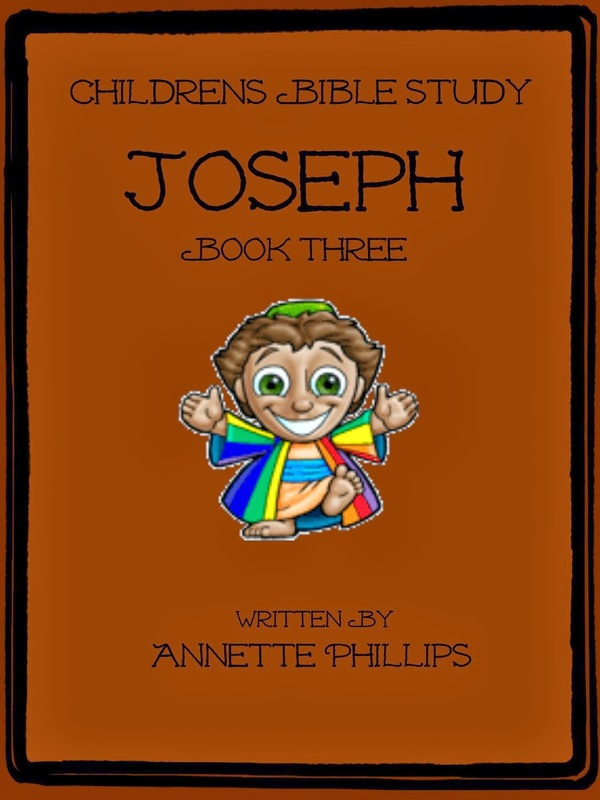 Ask each child a question from the story or have them repeat a bible verse before 'walking with God' across the rope. Have the kids visualize that God is right beside them - maybe even have them pretend to hold God's hand as they walk. After the first or second time through, change up the game a little bit and make the rope curvy like a snake, but still lying on the ground. 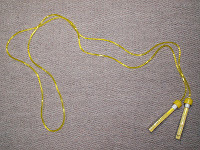 If this is too easy, add some tape, about 18 inches apart, down the length of the rope. When the kids walk across this time, they must hop over the tape. If you have time, let the kids take turns jumping the rope while saying their bible verse. This is very challenging! Be sure to like this Inspirational Facebook page to get you motivated each day! It's never too early to teach kids about 'walking with God'. Actually, the younger the better. 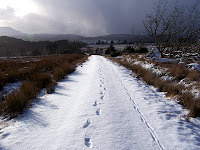 When you think about walking with God, what do you think of? If we lived in bible times, we would probably think of God coming down to literally walk with us, but we aren't in bible times and that's not something that we've seen. I'm sure some of the answers that came to mind about walking with God were reading your bible, studying His word, praying, going to church, and telling others about Him. The one answer that comes to my mind when I think about walking with God is making God my best friend. Yes, I mean that in every sense of the word. We should not only read our bible, pray, and witness to others, but we need to work at making God our best friend. We'll talk more on this in a minute. Be sure to like this Inspirational Facebook page for daily motivation! The story of Enoch is found in Genesis 5:21-24 (KJV). The bible doesn't tell us much about Enoch, but what it does tell we can use for a great Sunday School lesson. 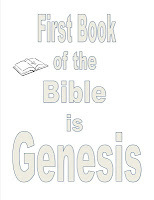 To begin Sunday School, talk about the first book of the bible - Genesis. 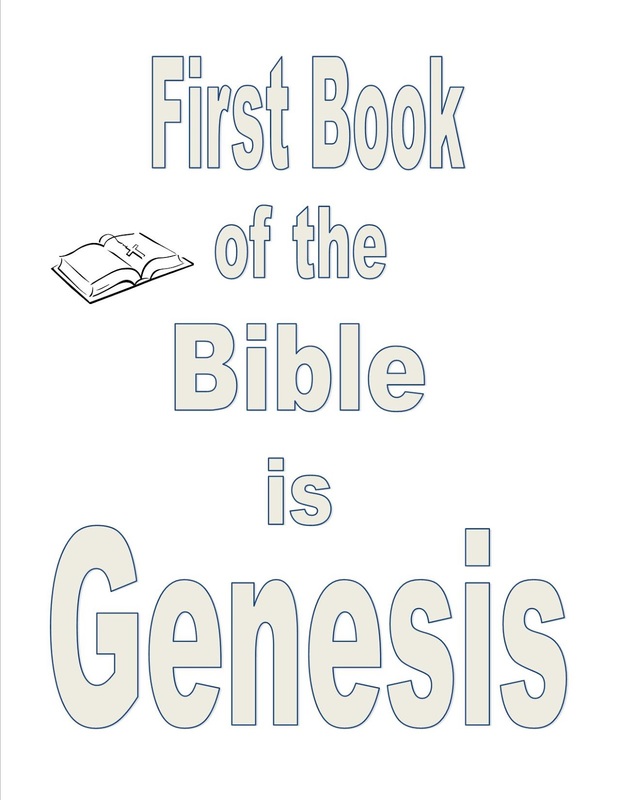 Since the story of Enoch is found in Genesis, it is a great time to get kids/adults used to finding the books of the bible. Too many people are turning to online bibles and have no clue where to find them when using a printed copy. In just four verses, two of them say, 'And Enoch walked with God'. Point this out as you begin the lesson. Read these two verses over again or have a child re-read them. This lets us know that walking with God was the important part of Enoch's life. 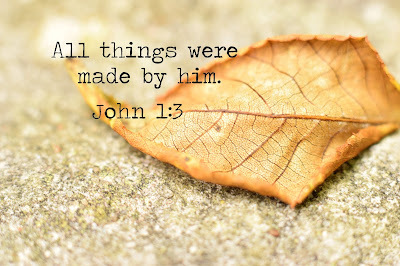 God doesn't tell us what he did for a living, what he wore, what he ate, or even his wife's name. God put this in the bible to teach us that we need to walk with Him. Earlier I said we would talk about making God our best friend. We need to strive for this as teachers and pass it along to our Sunday School class. Without guidance, kids won't know how to talk or to walk with God. To make God your best friend, think about all the things you do and say with your best friend here on earth. Maybe your best friend goes to school with you, maybe it's your cousin or even your mother, father, or sibling. What do you talk to them about? Do you tell them about your day? Do you tell them you love them? Do you show them things you make? Do you want them to watch you play a sport? These are the same things that will help us make God our best friend. We should tell Him what we've done during the day. Yes, it's true, God knows everything and He already knows what you've done, but that doesn't mean we shouldn't tell Him anyway. After all, isn't that something you would tell your best friend? Remember, praying and talking with God can be quite different. Talking out loud or even by thinking in your mind what you want to tell God will start you on the right path to walking closer with Him. Don't be ashamed. I've seen grown men walk outside, look up to heaven and hold a conversation with God. I never heard God answer them back, but those men seemed to be pleased with the conversation. Print this FREE coloring page! Of course, this is just an example, but by getting used to talking to Him, your walk with Him will begin to feel more comfortable and a lot more frequent. Soon, you'll find that you are walking with Him every second of every day. 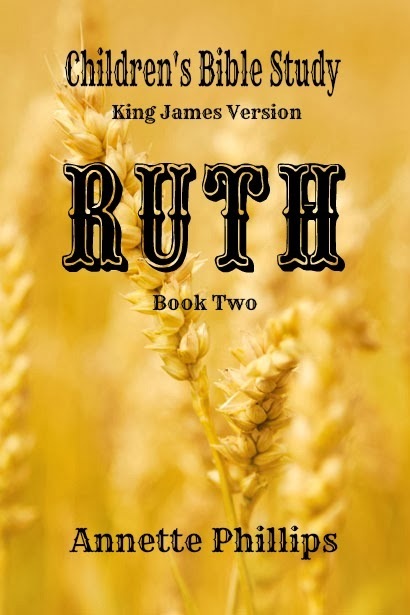 The amazing thing about the story of Enoch is that God took him to heaven without dying! How did He do this? The bible doesn't tell us whether or not the angels came to get Enoch or God himself came down to earth to walk Enoch home to be with him. the last part says, 'and he died'. This is how God lets us know that a person died. He tells how old they were and lets us know they died. In Enoch's (and Elijah's) case, they did not die. Both went to heaven to be with the Lord with having to experience death. If we are living and have Jesus in our hearts when the Lord comes back, we will get to go to heaven without dying! Isn't that wonderful? Actually, it would be amazing! Sometimes coming up with new Sunday school lessons is hard. Or, maybe you've had a week that hasn't allowed you to study your lesson as much as you'd like. We have all been there even if we don't want to admit it. That's why having a book to follow sometimes helps. This teacher's book is for ages 4-12. This is the same age kiddos that I have in my classroom and I know it can be difficult to keep the attention of all ages at the same time. Thankfully, this book helps with that problem. If you want to find out more about what's in the book and if it is right for you, click on the book and it will take you to Amazon. You can read the reviews of others and see more about what is inside it's pages!